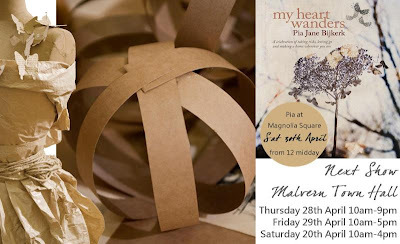 Exciting news Pia Jane Bijkerk will be here on Saturday. 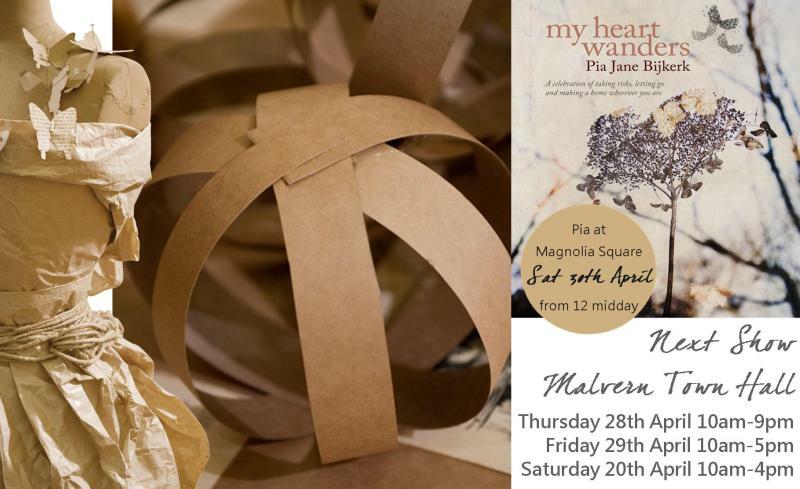 Nic has secured Pia Jane for the release of her brand new book. Come and get one hot off the press and have Pia sign it for you.